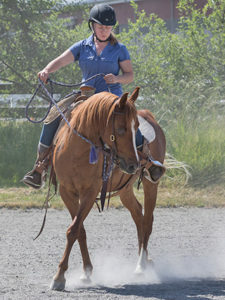 Terry Phelps‐Peddy has a long history of riding and working with horses. She spent two years in Calgary, Alberta, Canada working for Olympic dressage rider Bonny Bonnello, managing a training facility with over 45 horses in residence. 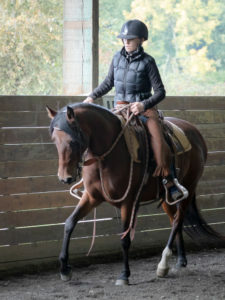 Terry is an accomplished dressage rider, having competed in dressage through Intermediare I and schooled up to Grand Prix. 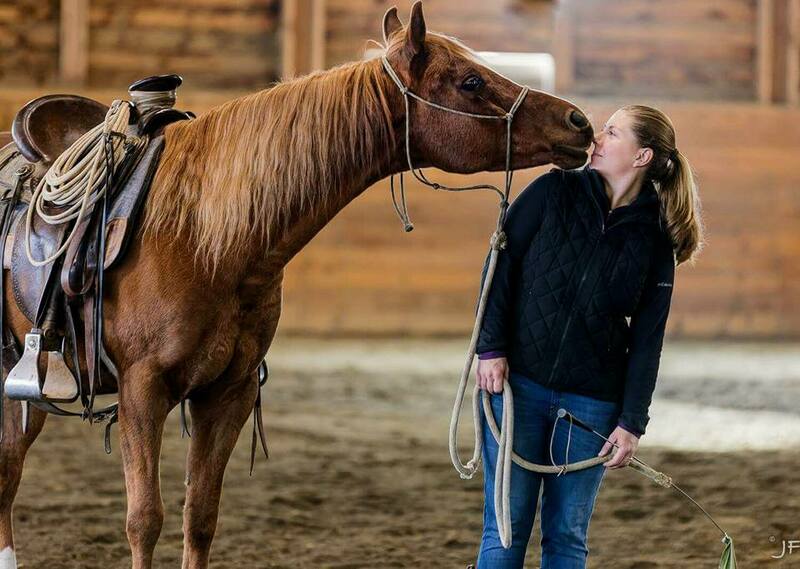 As SAFE’s Operations Director, Terry is responsible for the day to day operations of the rescue, including caring for the horses at Safe Harbor Stables and overseeing adoptions, foster homes, the volunteer program, and much more. Terry is also responsible for the training program at Safe Harbor Stables and beyond. 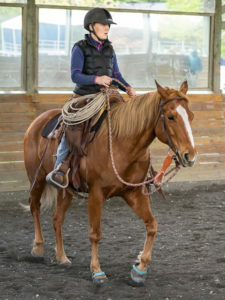 She has developed a robust network of local trainers and volunteer riders, who provide the SAFE horses with the education and exercise they need to prepare for their forever homes. Terry loves each of the SAFE horses as if they were her own. She shares her home with her husband Marcus and their dogs Maya and Bella.